Looking for child care for your school aged child? We offer year round quality Child Care for children from Jr. Kindergarten through Grade 6 (12 years of age). Frankland Day Care operates three separate programs (JK/SK, Jr. School Age, Sr. School Age), in order to ensure age appropriate experiences for the children. Each program is implemented by Registered Early Childhood Educators. 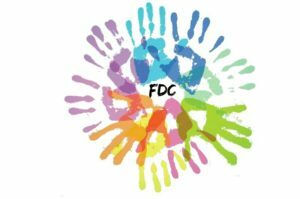 Frankland Day Care runs a Weekly Summer Program! During the summer we accept children from the entire community! Your child(ren) can attend our program on a weekly basis, or for the entire summer, even if they are not registered during the school year!